The Grades of Green Program was first implemented at Grand View Elementary School in Manhattan Beach, California, in order to raise environmental awareness among kids. It started as a parent-run volunteer program that was hands-on and focused on being a support team for the broader school community. The program became a huge success as it not only inspired children to make a difference, but it also resulted in significant savings for the school. It engaged parents and raised interests among the community to continue rolling out this program in other schools. Since then, Grades of Green has become a non-profit organization, partnered with a local waste hauler and aligned its efforts with the City Council and School Boards to expand the program. The success of the program has led them to receive numerous awards and be nationally spotlighted in magazines and television programs such, as “Curiosity Quest Goes Green” on PBS. Foster & Banks Walk in Faith Foundation thinks you may have something we need: used inkjet cartridges, cell phones, and small electronics. We’d love to recycle those for you. Through our trusted greening partner FundingFactory, we can turn your recyclables into much-needed cash to raise money for our youth programs, resources, and community workshops. Will you recycle with us? It’s easy and 100% free. We earn through the value of your used recyclables. 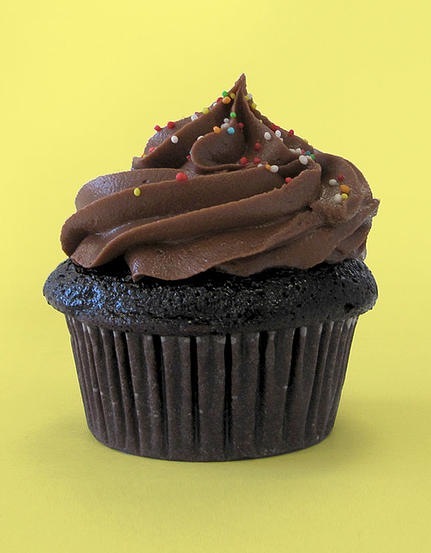 Our eco-friendly Business Support Program is a cinch to implement. Simply put out a few boxes to collect recyclables and spend a few minutes packing items for shipment or dropping them off to us. Plus, it doesn’t cost a dime. FundingFactory provides everything you need from prepaid UPS shipping to boxes and promotional materials—all available for free by delivery or download. It’s win-win. As a Business Supporter, you’ll have the ability to vastly increase the amount of e-waste we recycle and the amount of money we fundraise each year. Through the sustainability tools on our website, you can track your environmental impact and even measure the charitable difference you’re making at Foster & Banks Walk in Faith Foundation. 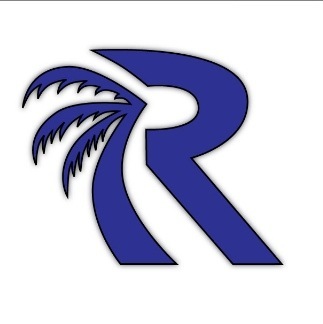 "Rooted for Life is an educationally-based 501(c)3 nonprofit committed to enhancing the lives of our community's Youth, through integrity building programs, and life skills resources." 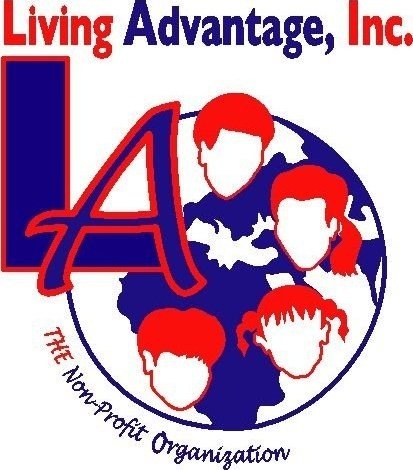 "The mission of Living Advantage is to utilize innovative technology, social networking and media to reduce the disconnect of services to foster care and homeless youth living in Los Angeles County." They offer continuous support services for foster youth in the areas of their education, career, health and independent living skills necessary for self sufficiency. C.U.S.P. (Committed to Uplifting Single Parents) is a nonprofit organization providing a range of social and financial programs for single parent families in the Greater Los Angeles area and its surrounding communities. C.U.S.P.’s goal is to provide a vast selection of resources to both the parent and children including but not limited to life skills programs, seminars, financial literacy, personal enrichment opportunities and financial help with the necessities of life. Fun Zone Reading Club is a non-profit club dedicated to helping economically disadvantaged and homeless individuals become self-sufficient through reading opportunities. -A member of a small independent group taking part in irregular fighting, typically against larger regular forces. -You must fight for what you want to achieve....NO GRIND NO GLORY!!! Building Strong Communities, Developing Sustainable Change! The Fig Tree Development Group builds strong communities, by increasing the capacity of the residents, organizations, institutions and businesses that serve them, through training, information and engagement. Team The FTDG Team has spent over 15 years in the field working with both large and small organizations, companies, social groups and neighborhoods to develop strategic action to contribute to their growth and development. Working in various cities throughout the United States our team brings a wide range of experience ranging from serving in the public school system and youth development to workforce development and community advocacy. 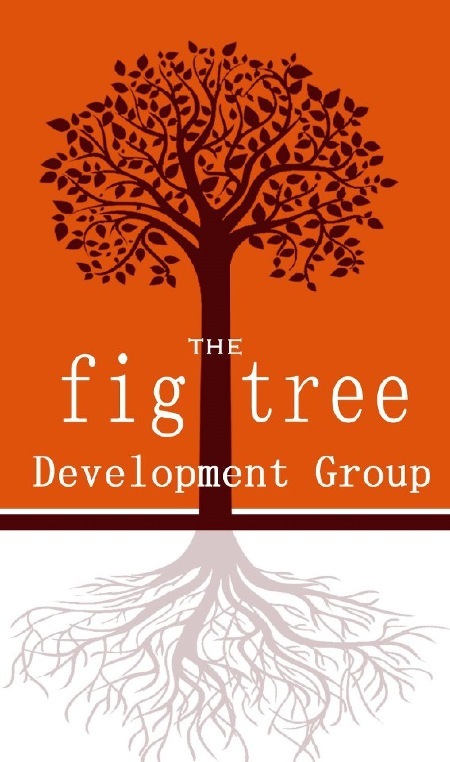 With a myriad of talent and strong partnerships The Fig Tree Development group is equipped to serve every level of organizational need. WHAT'Z DA COUNT on Sickle Cell Trait Prevention is a Non Profit Organization with community out reach and an online Radio Show. This program produces discussions that support all aspects of Sickle Cell Trait as it relates to topics around Health, Sports and Entertainment. The organization is looking to build partnerships with community leaders, fellow organizations and businesses. They welcome community members to come on the show and have a conversation about what you are up to in the community. 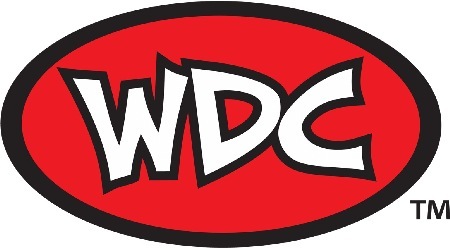 WDC Radio-Radio show Tag Line-"Radio with a Cause"
The specific purpose of this corporation is to ensure that people with the least resources have access to opportunities to succeed in life through health education and sickle cell trait awareness and prevention. We are committed to the physical health, mental well-being and overall wellness of individuals, veterans and military families through sickle cell trait awareness, prevention, outreach and research. SCT. Our Organization will travel the world to caution Children, Parents, Teachers, Coaches and all Branches of Service, the critical need of testing for the Sickle Cell Trait that can cause life-threatening complications of exercise, exertional heat illness (exertional Rhabdomyolysis, heat stroke, or renal failure) or idiopathic sudden death. To provide leadership development to middle school girls and college women to help close the gender leadership gap.